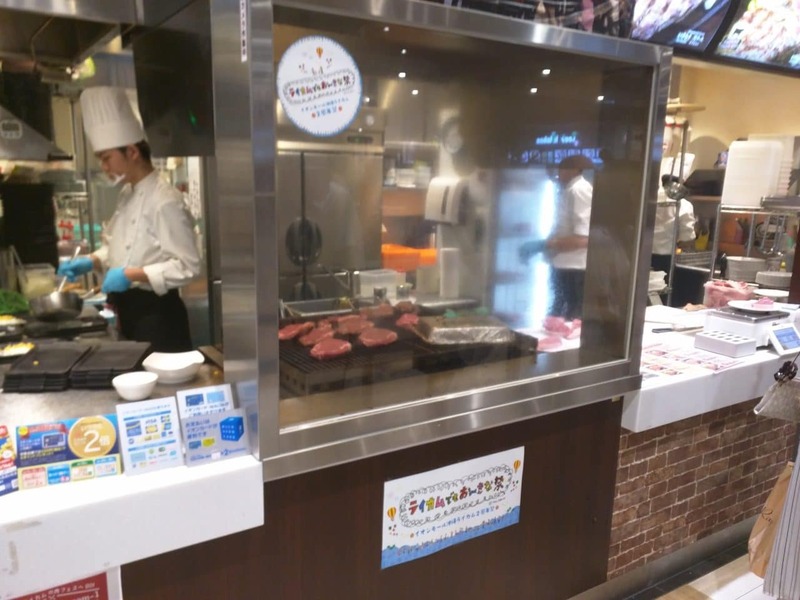 In the eyes of beef connoisseurs, Okinawa has always seemed to be overlooked when it comes to good quality beef. 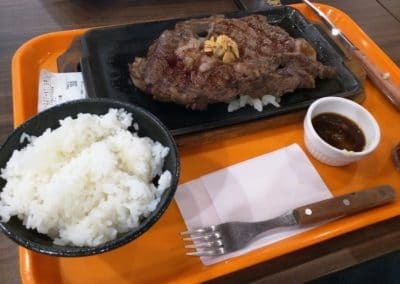 There are of course the very well-known certified Angus and Kobe Wagyu beef but hey, Okinawa should at least be acknowledged for its Ishigaki beef right? 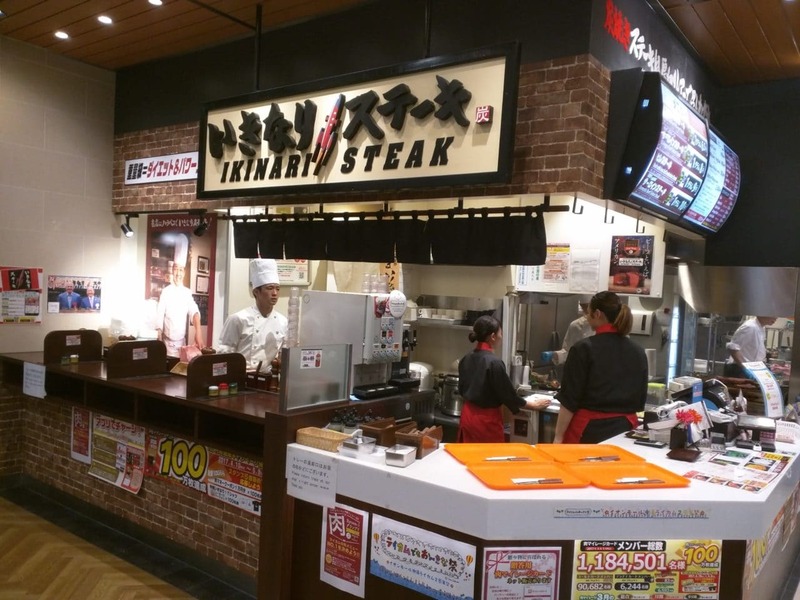 It might not seem so but Uchinanchu (native Okinawans) can surely put away more than their share of beef as apparent by sheer number of steak restaurants on island. 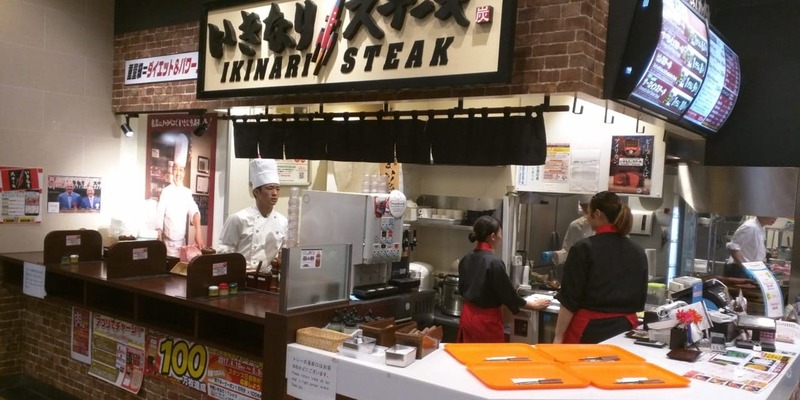 Among those, one of the top contenders (if not the best) is the Ikinari steak. First off, let’s discuss the menu. You have a choice of four types of steak cuts between the Rib-eye, Sirloin, Fillet, and the Domestic Sirloin. And, well, that’s about it! They don’t fool around when it comes to their beef. At this point, I recommend all vegetarians to turn the page to look for another place to eat because this one will certainly not be for you. 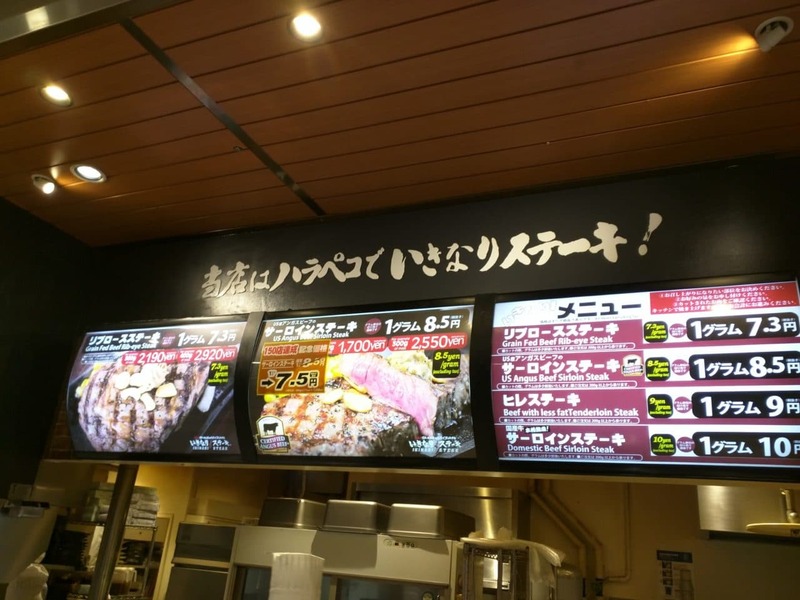 What differentiates Ikinari steak from the others is its weigh-to-order style system which means it allows you to choose the amount of beef that you wish to consume. Yep, the sky is the limit (please don’t order the sky). Their pricing is per gram and it’s up to you on how much you think you can handle. 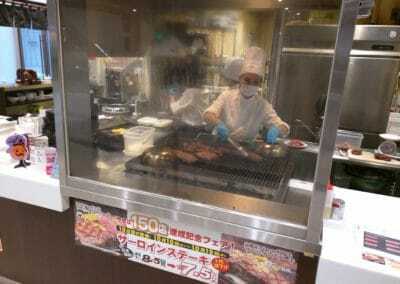 Usually, they eliminate the light weight eaters at the very beginning by putting a 300g minimum on the Rib-eye. 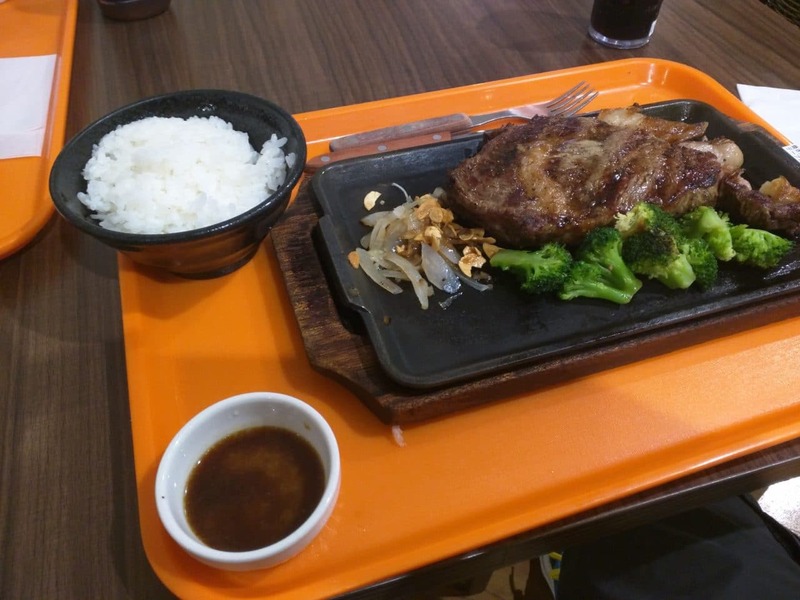 After you choose your steak cut and the weight you want, they ask you on how you want it cooked (rare obviously or get out, just kidding of course) and serve it on a sizzling plate. The flavour of course is beyond exquisite. You can season it with some Japanese light soy, wasabi, or just plain salt and pepper. 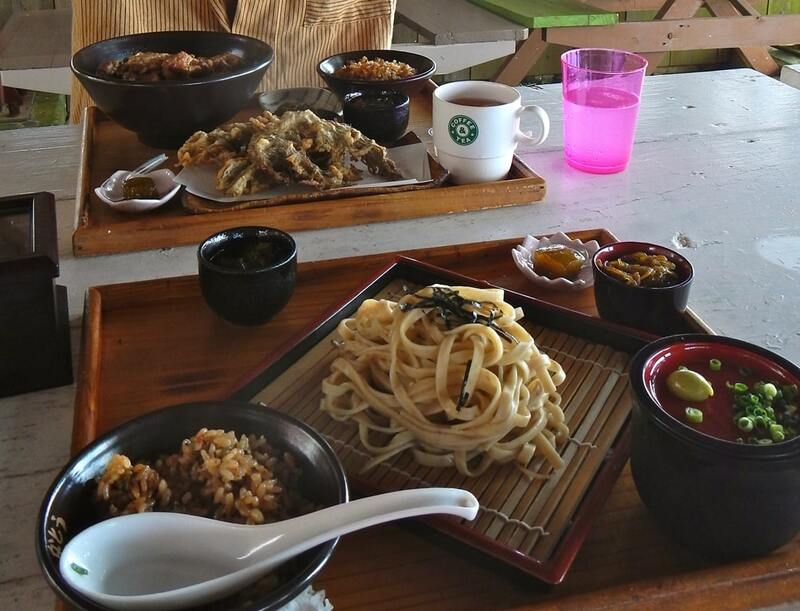 They have side dishes such as rice, a small salad, and other greens also on the menu. Foodie tip: all steak dishes comes with a small side of corn on the sizzling plate but you can swap them out and change it for free in case you prefer something else. 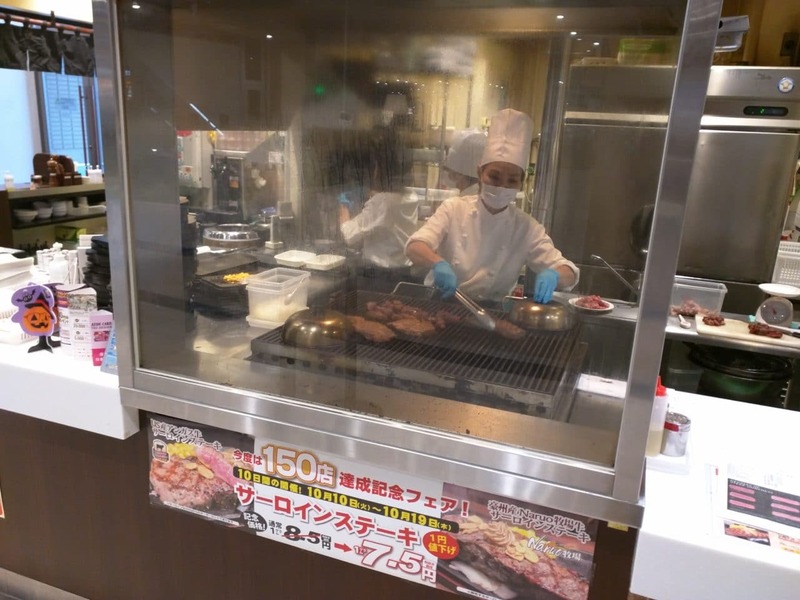 For prices, per gram is about 7 to 10 yen depending on the cut. 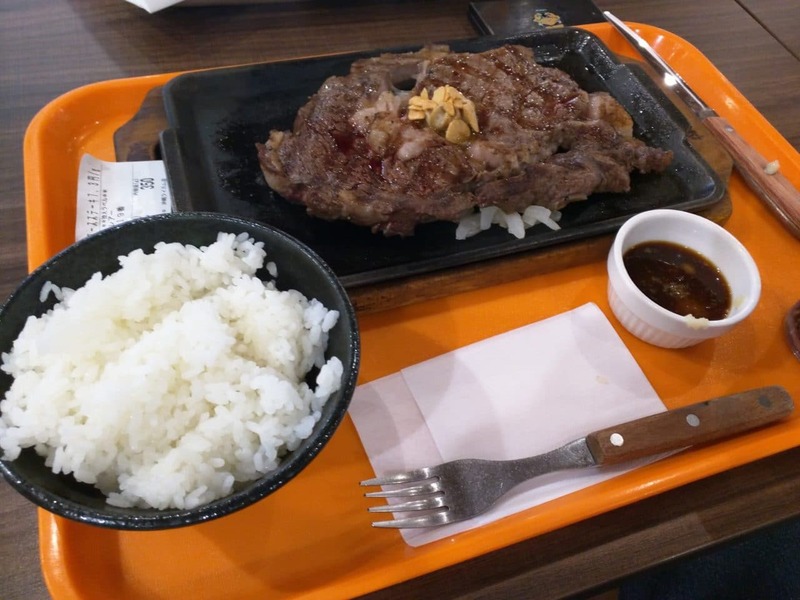 I usually get no less than 350g (12oz) of the Rib-eye and it brings me to around 2,500 yen-ish with tax. 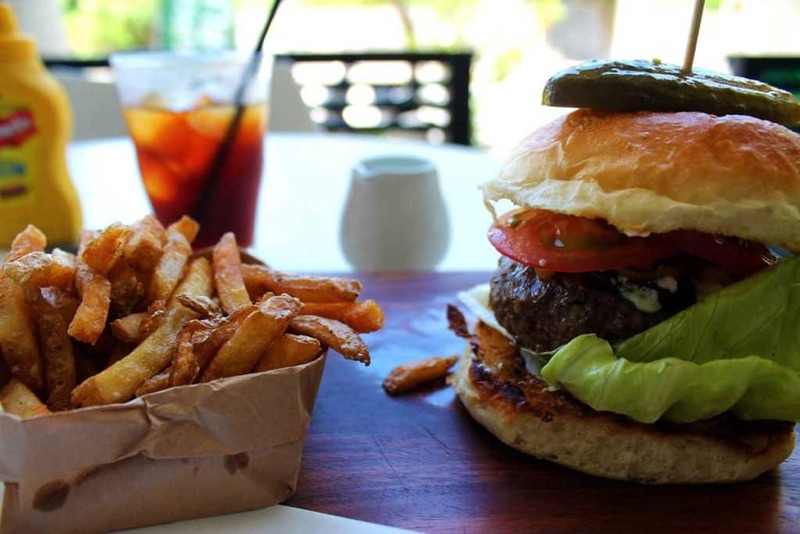 Bottom line, it’s a must try if you love steak. This place is almost always packed which is unusual for a food court restaurant. Don’t believe me? Check it out for yourself. 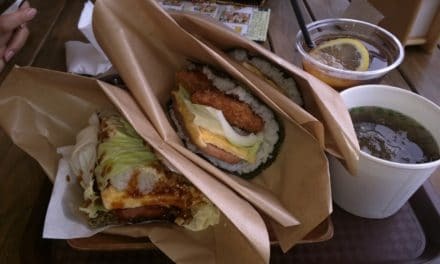 I doubt that you will find this place without at least two formed lines any day of the week during lunch or dinner time. 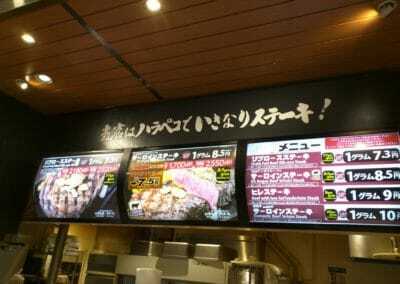 Directions are super easy as it is located inside the Aeon Rycom mall at the food court. 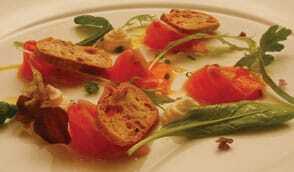 Make sure you have a meat mileage card made if you plan on dining on a regular basis.